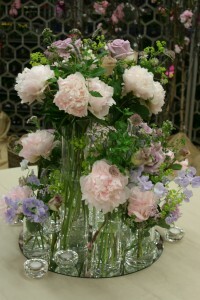 TFD » Blog » Posts tagged "summer wedding flowers in season"
Summer is a much loved season, eagerly anticipated by most. 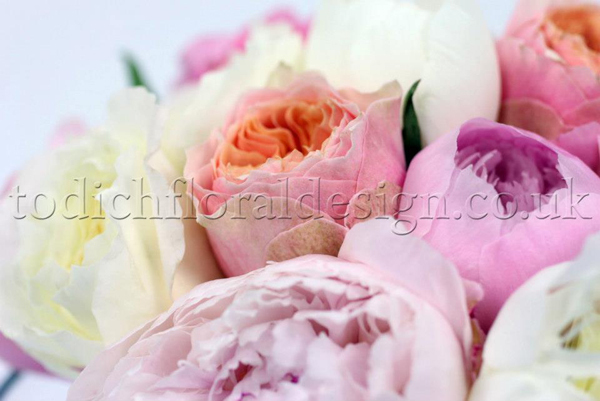 It’s a great time for weddings, and we at Todich Floral Designs couldn’t be more excited, particularly where wedding flowers are concerned. 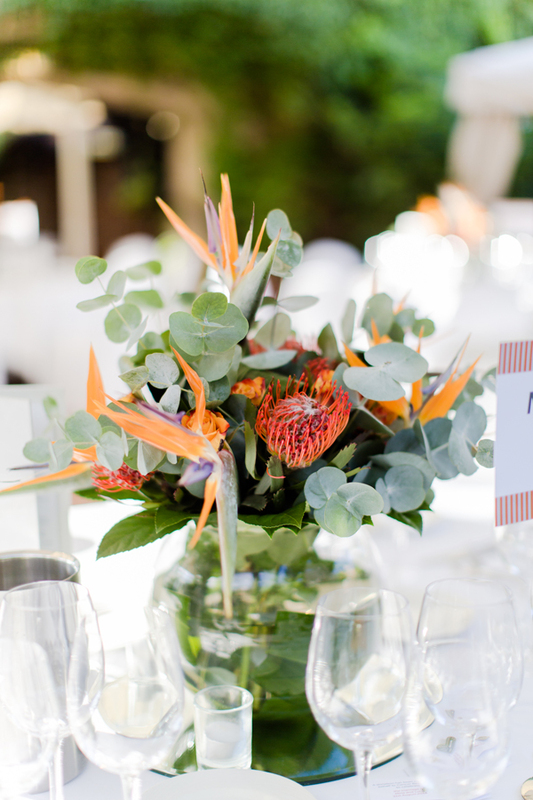 Expect an explosion of colour for summer wedding trends 2015. It’s the season for bright wedding flowers, bold blues, roaring violets and sunny yellows. 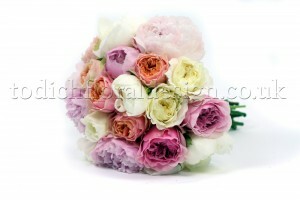 Wedding flowers are a large part of setting the mood and look of a wedding as they instantly change the feel of a room. 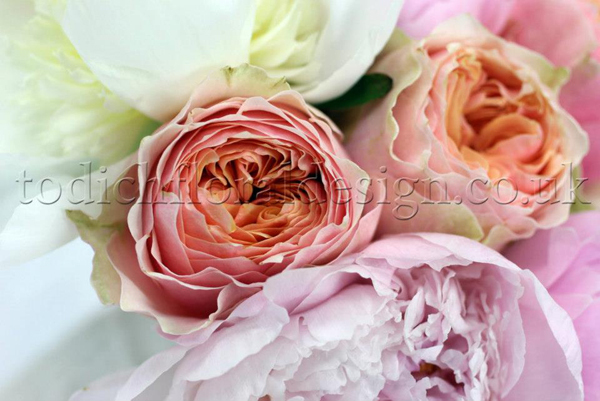 Flowers, are so much more than a brides bouquet. 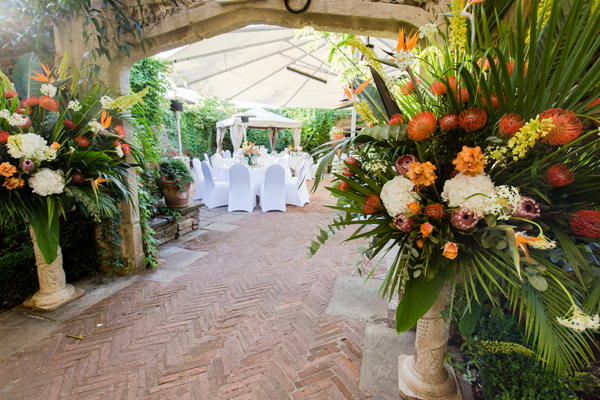 Most brides will enjoy setting a colour theme, and for us, this is where the fun really begins. Whether you have a taste for the traditional or the fabulously quirky, want to be pretty in pink our bold in blue, our array of colours and styles, from our on trend range of summer wedding flower arrangements, can be incorporated beautifully to help create your perfect wedding. From breathtakingly beautiful centre pieces, exquisite hanging floral pomanders, vintage floral hair accessories, and glorious cakes adorned with flowers, to beautifully decorated flower baskets and lots more, wedding flowers, accent weddings beautifully. For a distinct look, consider these wedding flower trends, bright colours that burst with individuality, pastel dreams and bold designs, wedding florist Todich Floral Design, will mix and match the flowers, colours, textures and shapes to capture the distinct personalities of each couple. 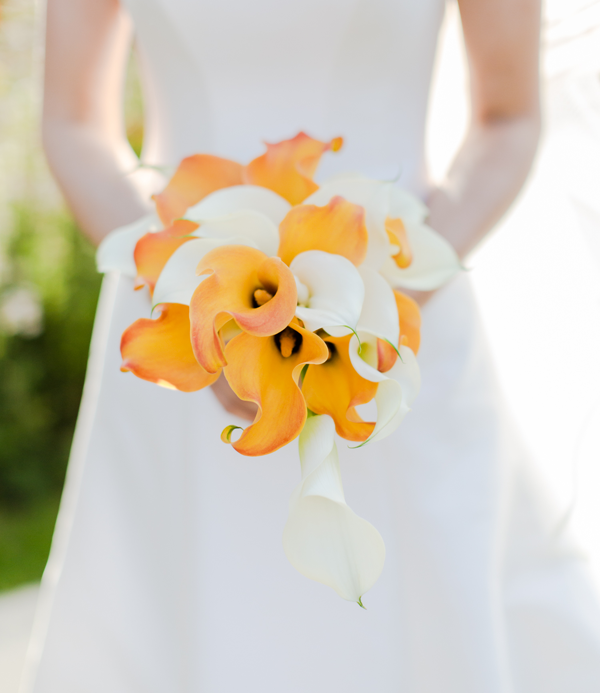 The brighter the better; sunshine yellows, tangerine, coral, hot pinks, fuchsia and radiant red make your event pop. As winter wears and summer begins to bloom, consider these summer wedding flower ideas a combination of popular wedding flower trends 2015. 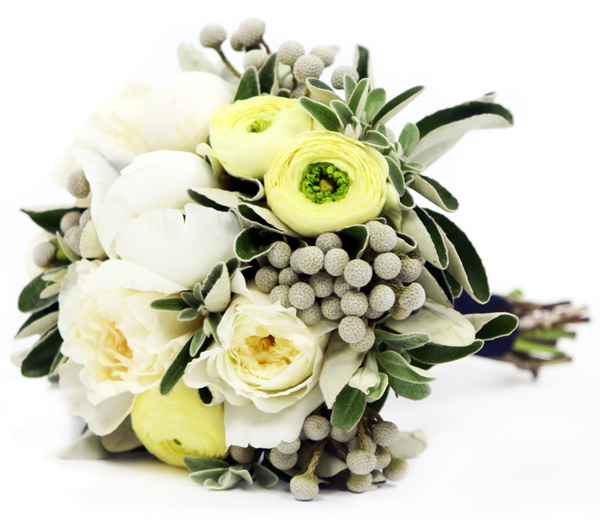 Bridal florist Todich Floral Design recommends incorporating these summer wedding flower trends, creamy pastels and vivid, bright summer colours, that are more popular this year. Bright yellow roses, tulips and calla lilies make spectacular summer bouquets and centrepieces. Vintage inspired and purely romantic, roses are a popular choice and symbolic of love, look great by its self or when paired with vivid colours. Combine with delicate orchids and classic white roses for a softer look, or add blue tulips for an even bolder look. 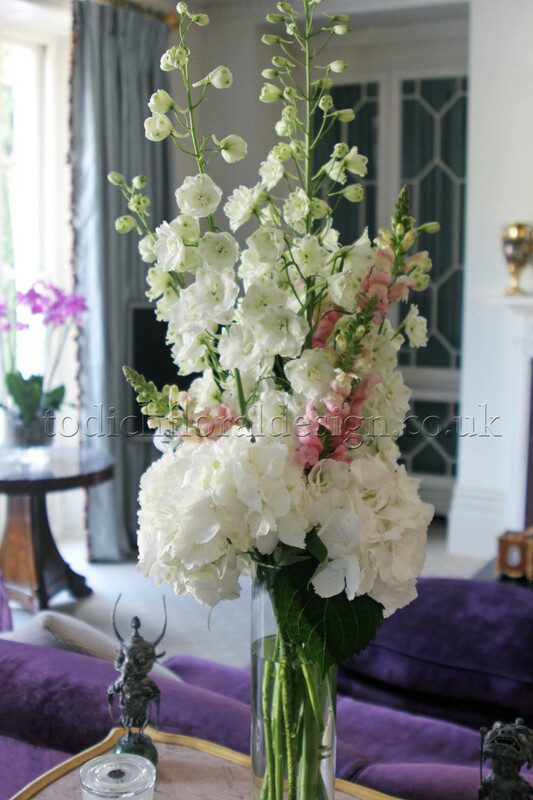 Hydrangeas, beautiful clusters of small delicate flowers, are in season from spring, a symbol of friendship, they add a vintage flair, making them magnificent centre pieces or add edge to beautiful bouquets. Pretty pastels. Pastels are all the rage at this time of year, subtle soft shades, especially open flowers are quintessential, for adding romance, enchantment and a country garden feel to bridal wedding bouquets. Part of a dominant trend this summer, pastel’s soft, creamy shades are perfectly romantic. For elegant, dreamy pastel arrangements, reach for peonies or roses, in sumptuous creamy shades of peach, lemon, pink or coral. 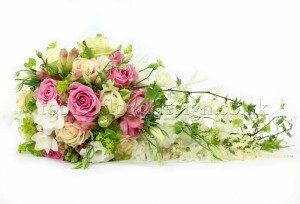 Subtle, soft, classic white roses, adorn flower baskets, and accent wedding ring pillows beautifully. Vintage wedding bouquets and table decorations, look best with a modern twist. Roses, hydrangeas in white, ivory, pale pinks and pale green stems, make exquisite bridal and bridesmaid bouquets, and magnificent centrepieces, adding romance, elegance and femininity. Colour celebration. 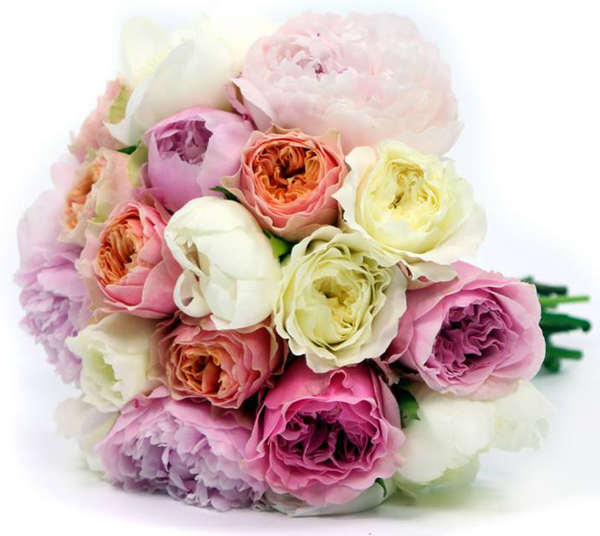 For a colour explosion, use red roses, purple and orange tulips, coral peonies, carnations and hot pink roses. Vivid shades are on trend for spring and summer months, they make bold staments and add a vibrancy and richness to wedding flower arrangements. 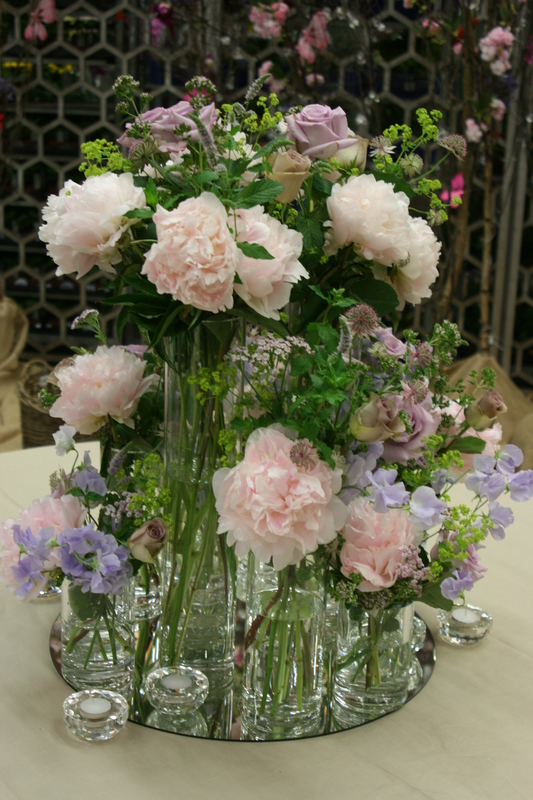 Whether its to create grand centrepieces, bridal bouquets, crousages or to add the finishing touches to your wedding cake, bold shades of roses, hydranges, tulips, carnations, gerbera, peoneis and rananunculus, make spectacular wedding flower arrangements. For a colour explosion, use red, purple roses, and orange tulips, coral peonies, carnations and hot pink roses. Vivid shades are on trend for spring and summer months, they make bold statements and add a vibrancy and richness to wedding flower arrangements. Whether it’s to create grand centrepieces, bridal bouquets, corsages or to add the finishing touches to your wedding cake, bold shades of roses, hydrangeas, tulips, carnations, Gerbera, peonies and ranunculus, make spectacular wedding flower arrangements. 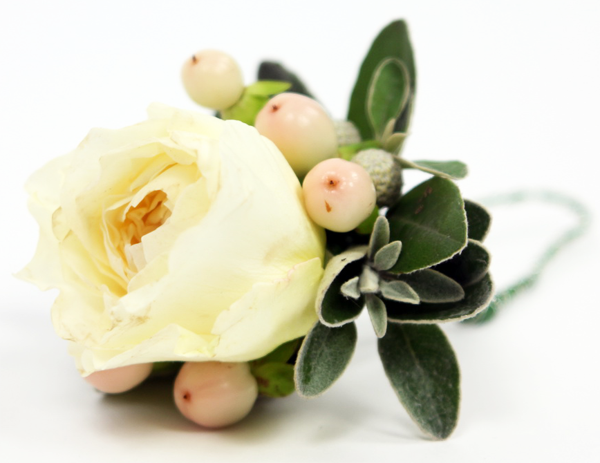 Buttonholes. In the past buttonholes signified good luck and divine love particular red ones, which represented the masculine symbol of love, and when worn by grooms at weddings signified that they were bound to be married. 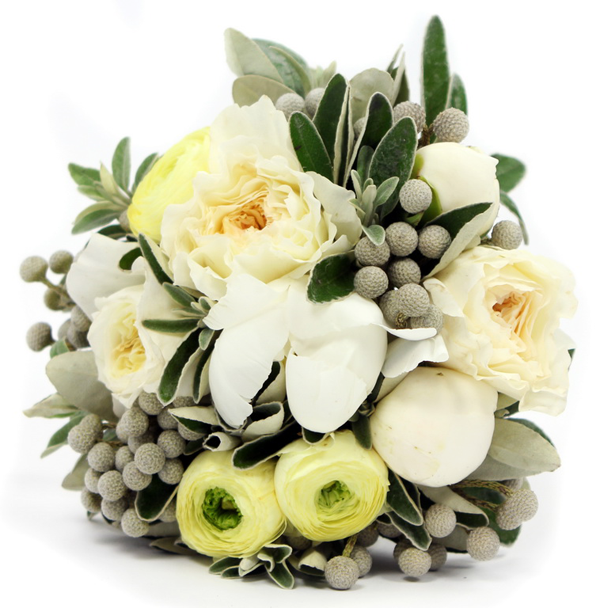 Made up of a single flower and foliage, the same variety of flowers worn by the bride, popular flowers tend me be carnations or roses, but can be beautifully arranged using your favourite wedding flowers. Tropical bold designs, blazing orange and energetic greens burst with individuality, geometric floral designs such as birds of paradise, serve as unique buttonholes that men can wear. Hanging centrepieces. When it comes to decorating wedding receptions, the sky’s the limit. If you’re after bold, elegant statements, something a little different, why not try hanging blooms? Just as beautiful, an increasing trend has been floral chandeliers. Hanging wooden beams look beautifully decorated with a range of full bloom and lashings of contrasting forest green foliage. Roses are the perfect choice for this, and add sophistication and romantic to bouquets, summer wedding flower centrepieces and decorate receptions beautifully. If you’re having an outdoor wedding, for an ultra whimsical affair, look for grand statement trees and adorn with jam jars, tea lights and hanging blooms, made up of creamy pastel shades, or single shade flowers, such as white or yellow. Alternatively decorate wedding receptions spaces with hanging flower balls using satin or silk ribbons, for the extra wow factor, add crystals for a shimmer under lighting. Flower balls also work great as table centrepieces or for your flower girl. As you’ve probably gathered, we absolutely love summer flowers! If you’re taking a liking to any of the above and would like us to create it for you, or want us to help shape your own unique creations, please give us a call. 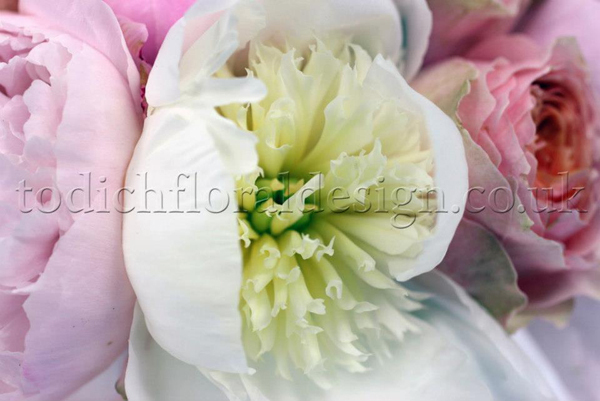 Todich Floral Designs would be more than happy to assist you.